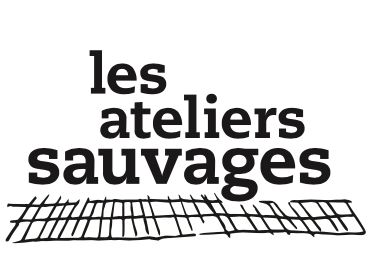 Les Ateliers Sauvages is a center for artistic creation, open in 2015, and located in Algers’ city center. It is a place of experimentation, and its mission is to promote cultural and talented contemporary art, in Algeria. Therefore, we deemed it to be an ideal partner for a collaboration. Les Ateliers Sauvages aims to restore to the city its cultural function, and open debates on nowadays’ society by the means of artistic creations. The purpose is to question painful memory through artistic practices, which would enable a more lucid access to history.